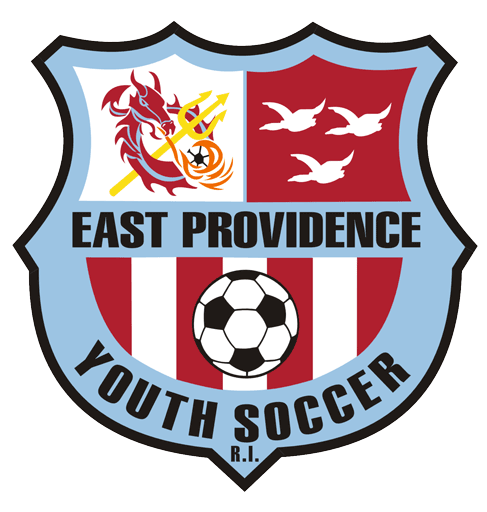 East Providence Youth Soccer Association is an all-volunteer organization. We are always looking for dedicated individuals who can donate their time to help grow and support our organization, plus it’s a lot of fun. We work hard and play hard. Join us! Please fill out the form below if you are interested. Please indicate volunteer position here if it is not listed.